One of the welcome changes in the iOS 8.3 and OS X Yosemite 10.10.3 software updates, which hit yesterday, includes the ability for business owners to claim any point of interest as their own using an updated Report a Problem tool in Apple Maps for the iPhone, iPad, iPod touch and Mac, as reported Thursday by AppleMapsMarketing. 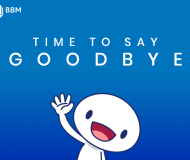 The company began allowing local businesses to manage their listing in the service last October, but required them to use its Maps Connect web service. At the same time, the iPhone maker appears to be removing some TripAdvisor hotel reviews which started showing up in its Maps service last week. 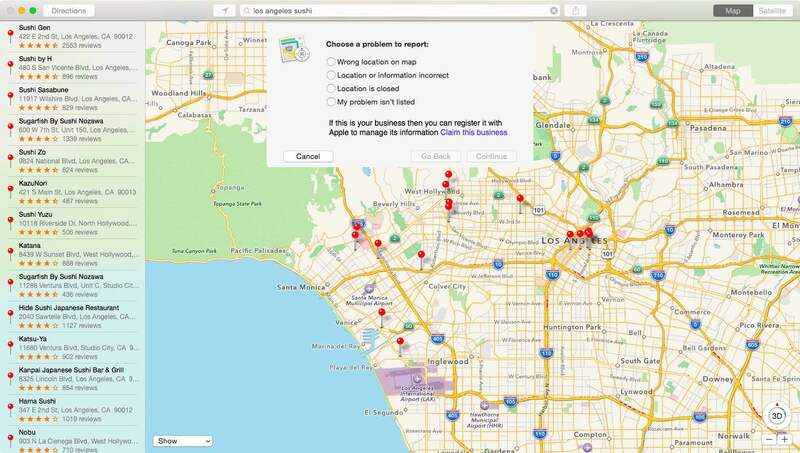 To claim a point of interest in Apple Maps on OS X Yosemite 10.10.3, simply fire up the application, search for a place, tap the pin on a map to view information and hit the “Report a Problem” link at the bottom of the screen. Clicking the Claim button opens a corresponding page on the Apple Maps Connect web service in your browser. The process is similar on the iPhone, iPod touch and iPad. First, open Apple Maps and search for a place. In this case, I’m looking to claim this particular sushi place in San Francisco. Tap on a pin and the Info sheet will show up. 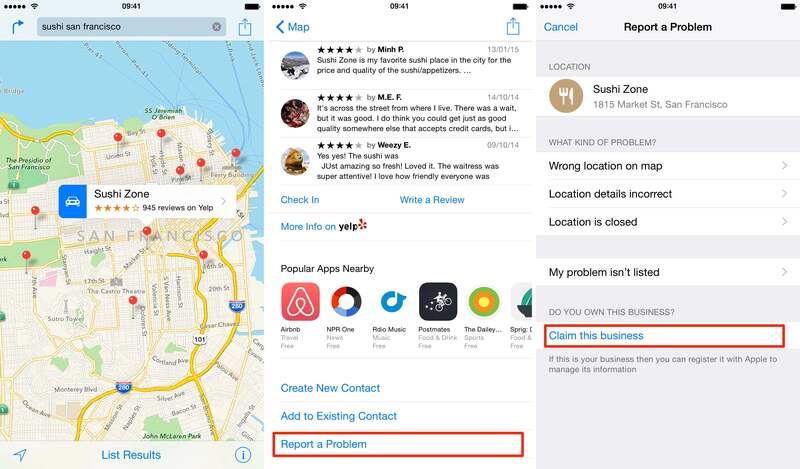 Tap ”Report a Problem” at the bottom and “Claim this business” on the next screen. Again, a prompt appears asking you to confirm that you really would like to claim this business as your own. Tap the Claim button and the Apple Maps Connect will launch in Safari, where you can finish verifying your ownership of this business. As part of the verification process, you’ll be answering a series of questions that are later reviewed by Apple’s team. 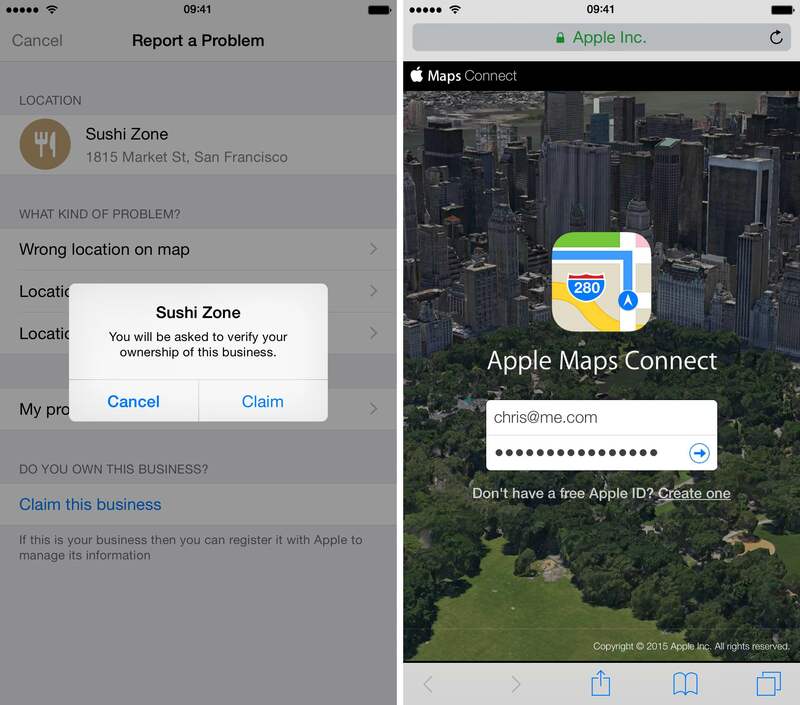 In addition to Apple Maps on iOS 8.3 and OS X 10.10.3, local companies can still use the Apple Maps Connect website to claim a point of interest as their own. Apple Maps Connect is currently available in the United States, Canada, the United Kingdom, Australia, New Zealand, Ireland, Singapore, France, Germany, Italy, Switzerland and Mexico. On a related note, AppleInsider reports that some TripAdvisor hotel reviews and Booking.com information, both of which started popping up in Apple Maps last week, are now being replaced by Yelp-powered counterparts. 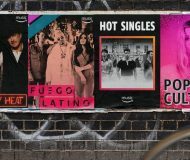 “It is not clear if the non-Yelp listings are evidence of upcoming partnerships or were merely included by mistake, perhaps as residual data from a third-party service,” the publication speculates.